Nikon, I just can’t quit you! 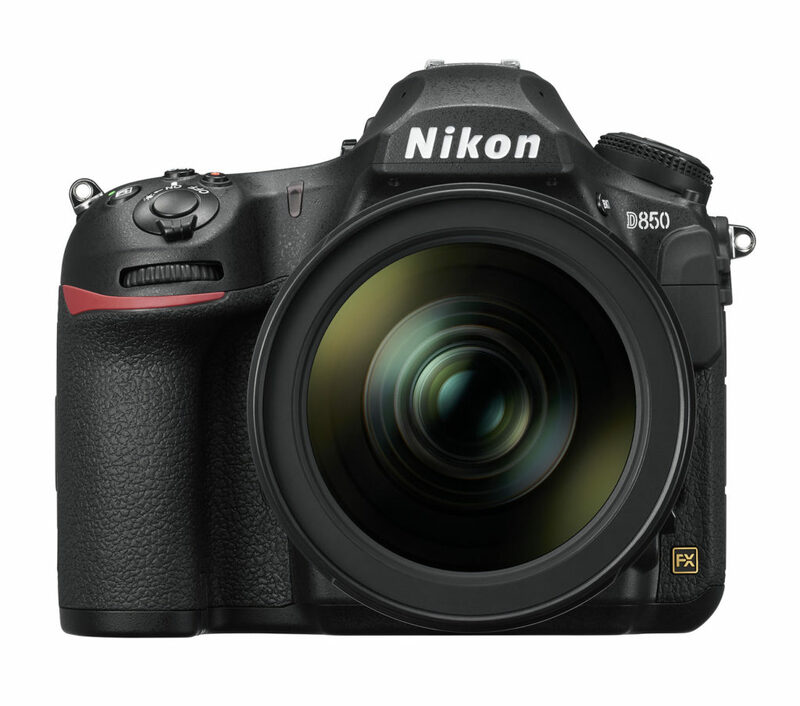 This new, long awaited D850, coming in at an MSRP of about $3300, (wasn’t that what the D810 was?) clocks in with some amazing specs. OK, first some photos. Remember to go to a live streaming Nikon event which will take place on August 29 at 6:00 p.m. EDT. 45.7 at the top end! making the camera shutter SILENT. Not quiet, SILENT! Remember this in live view live view only. Makes sense, right? add battery pack and you get 9 FPS At the full 45.7MP ! Full HD full 120fps 1080. Wish it was at 4K, but that why I have a regular 4K vid camera! 1080 only focus peaking. About time!! 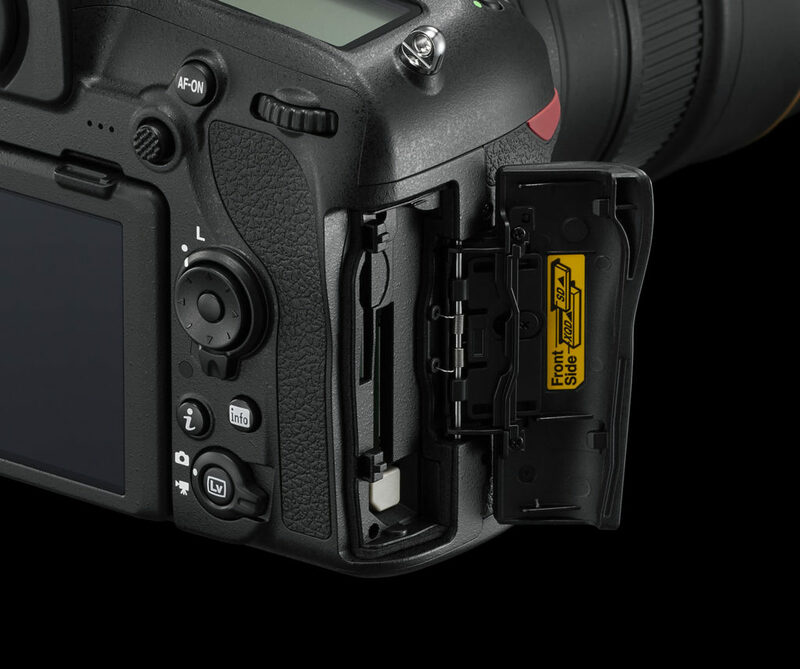 Last but not least: card slots, there are 2,and Nikon is sticking with SD and XQD. The Sony zone, but not sure why, because production industry standard has become CFast. Once I get my hands on one for a test shoot, I’ll post some real images from the camera. • High-Speed Capture: The D850 is capable of shooting up to 7 fps at full resolution, with full AF/AE or 9 fps at full resolution with the addition of an optional battery grip (MB-D18) and EN-EL18a/b battery (Buffer approximately 51 frames of 14-bit lossless RAW capture / 170 frames of 12-bit lossless). • Wide ISO Range: The D850 offers a wide ISO range from 64-25,600 (Expandable down to ISO 32, up to 102,400). 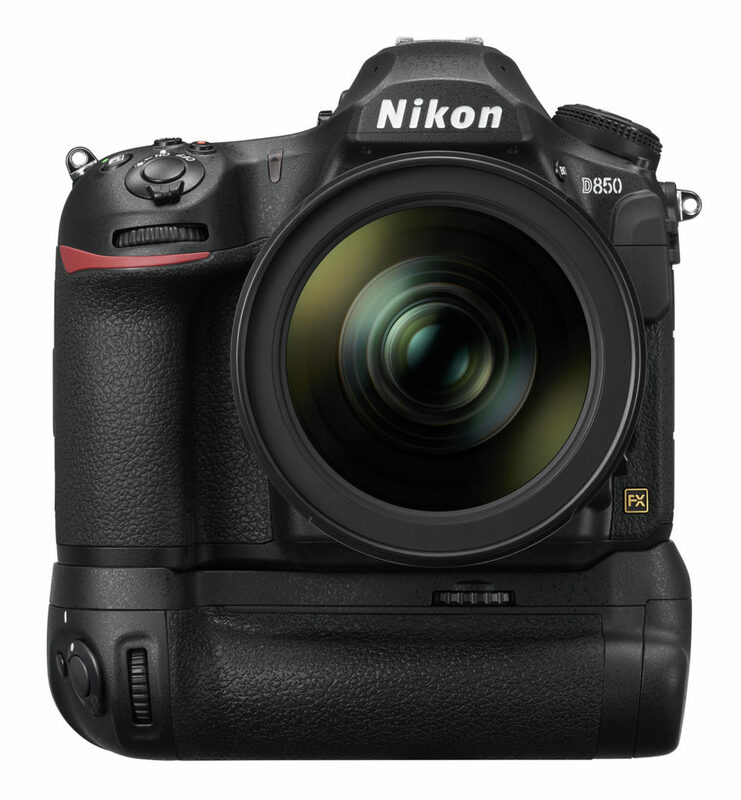 • Flagship Focus System: The D850 uses the Nikon D5’s 153-point, Multi-Cam 20K AF system, which features 99 cross type sensors, 15 of which are sensitive to f/8. 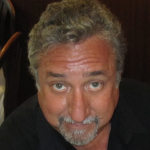 • EXPEED 5: Behind every great sensor is a great image-processing engine. EXPEED 5 is Nikon’s most powerful engine yet, allowing for fast data readout and swift image processing, improved low light performance, high speed shooting, full-frame 4K UHD video capture and greater power efficiency for longer battery life. • Tilting LCD Touchscreen: The 3.2-in., high resolution (2359k-dot) LCD monitor offers Nikon’s most extensive touch functionality ever. 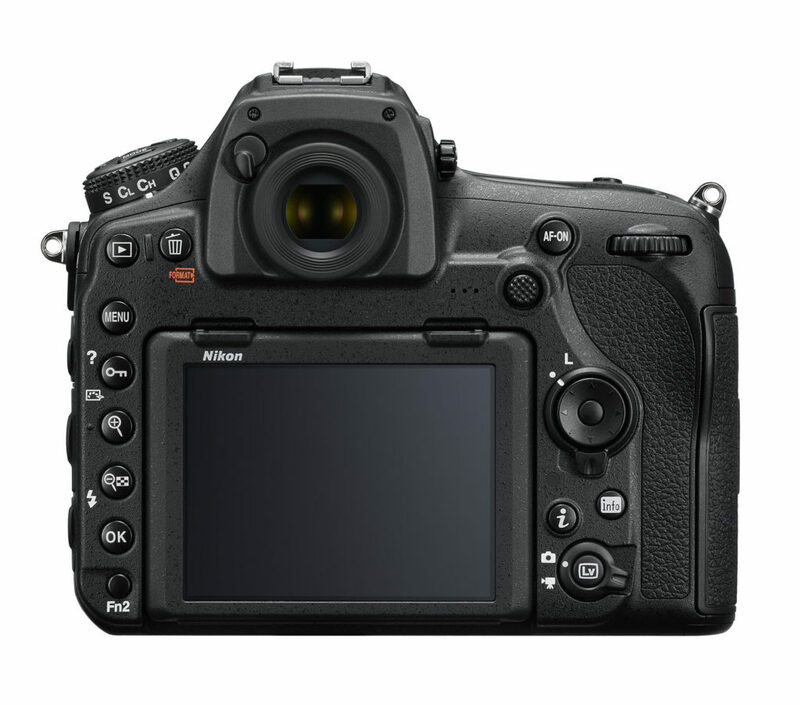 • Silent Shooter: The D850 offers the ability to operate with an electronic shutter in Live View. When in this mode, users can shoot in complete silence, which is ideal for weddings, ceremonies and events where the shutter sound is discouraged. The electronic shutter operates at up to 6 fps (AF/AE locked) at full resolution, while an additional mode enables 8.6-megapixel capture in DX image area mode at up to 30 fps. • Radio Flash Control: Like the D5 and D500, the D850 also supports Radio-controlled Advanced Wireless Lighting with the optional SB-5000 Speedlight and WR-A10 and WR-R10 accessories. 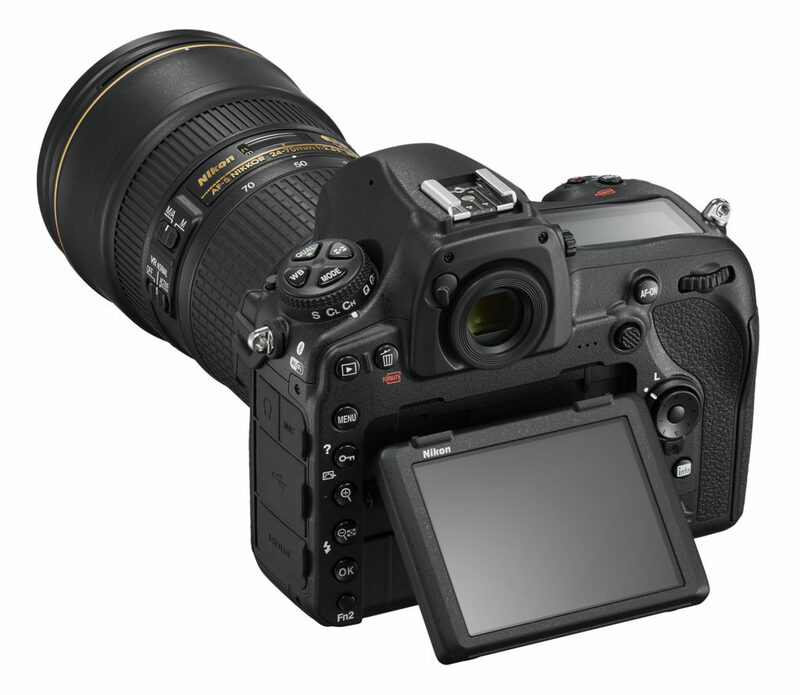 • RAW Processing Power: Users can choose from 3 sizes of RAW files to enhance workflow, including Large (45.4-MP), Medium (25.6-MP) and Small (11.4-MP). Additionally, the D850 lets users batch process RAW files in camera, saving time in post-production. • Nikon’s Widest and Brightest Optical viewfinder: The 0.75x viewfinder magnification is the highest ever for a Nikon DSLR, and offers a wide and bright view of the frame to easily track and compose subjects. • Phenomenal Battery Performance: Shoot all day and well into the night with up to 1,840 shots at full resolution or approximately 70 minutes of video on a single charge. 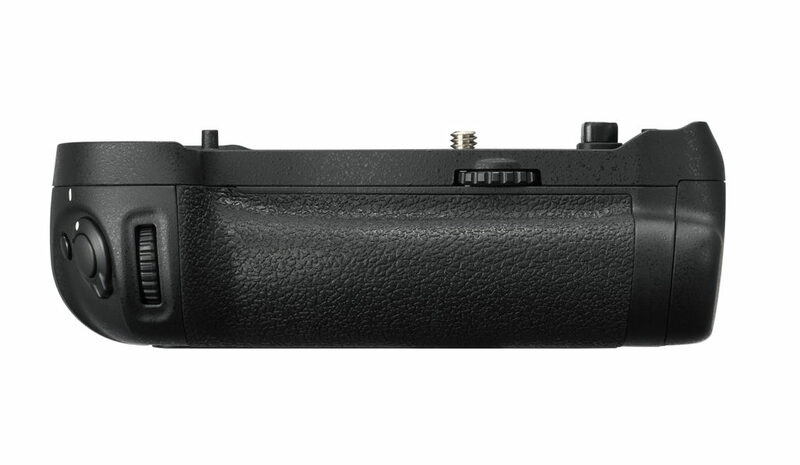 Users who opt for the additional control and handling benefits of the optional battery grip can expect up to 5140 shots (CIPA standard). 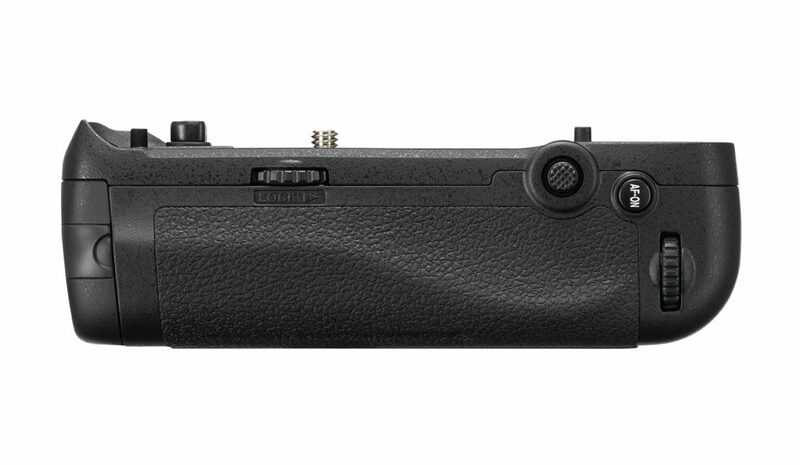 • Dual Card Slots: The D850 features dual memory card slots — XQD for high-speed capture and transfer, as well as readily available SD media. • Illuminated Buttons: Buttons that light up at the turn of a dial increase visibility and allow easy shooting at night or in low-light scenarios. • Focus Stacking: Ideal for macro, product and landscape photographers, the Focus Shift Photography feature of the D850 is high resolution meets high magnification. 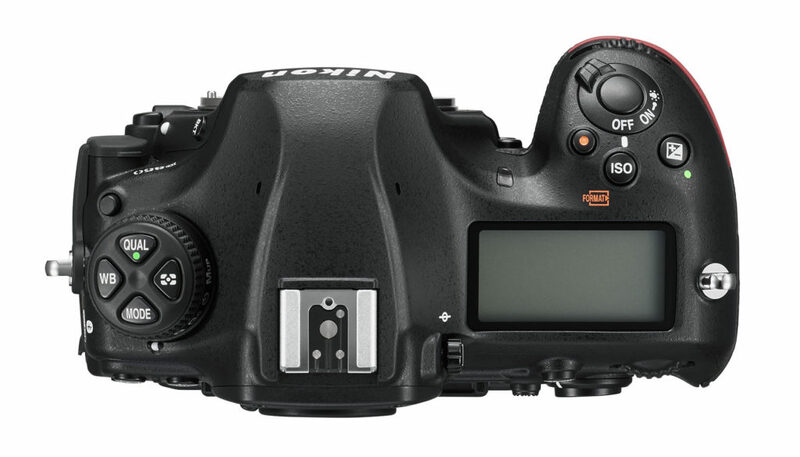 This feature lets the user automatically shoot up to 300 shots at adjustable focus step intervals to infinity which can be easily assembled into a focus-stacked image using third party software. • Durable Construction: Ready for any field assignment or production environment, the rugged and weather-sealed magnesium alloy body lets users work with confidence in a wide range of tough environments. • Square shooter: Photographers can choose from five formats, including FX-format, 1.2x, DX, 5:4, or 1:1 square with viewfinder shading for easy composition. • Built-in Wi-Fi1 & Bluetooth2 Connectivity: Users can seamlessly send images to their compatible smart devices through an always-on Bluetooth Low Energy (BLE) connection or through Wi-Fi. Nikon SnapBridge3 also gives the ability for remote capture and preview. 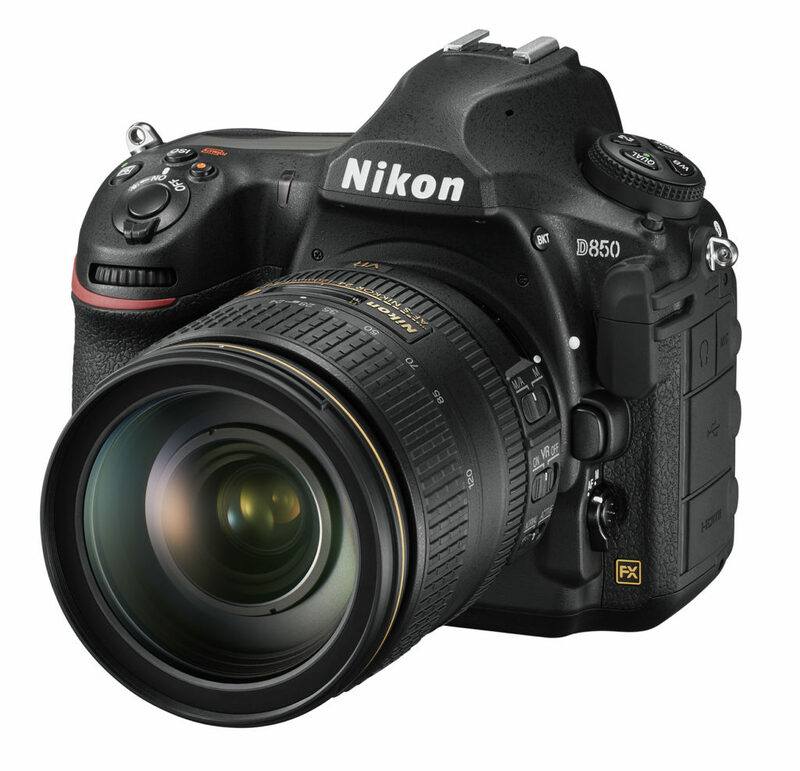 • Full-frame 4K UHD at 24/30 fps: The D850’s FX BSI CMOS sensor allows 4K UHD output at a full-frame width at 16:9, to increase lensing options and provide a true field of view. • Slow Motion: Creators can also capture Full HD 1080p at up to 120 fps (4x or 5x) for dramatic slow-motion video capture. • Focus Peaking: When shooting Full HD or in Live View for stills, focus peaking can be enabled which highlights in-focus subjects in the frame to ensure sharpness. • 8K / 4K Time-lapse: Users can create 4K UHD time-lapse videos easily in-camera, or can use the built in intervalometer to capture images for an ultra-high resolution 8K time lapse that can be assembled in post for those who want the ultimate in video quality. • Zebra stripes: The D850’s highlight display mode uses zebra patterns to quickly spot overblown highlights. What’s more, the zebra patterns come in two varieties, selectable according to the patterns and textures of the subjects. • HDMI output: Using HDMI, users can record uncompressed, broadcast quality 4:2:2 8-bit 4K UHD footage, directly to an external digital recorder while simultaneously recording to a card. • Audio Control: The D850 features an onboard stereo microphone, as well as inputs for headphones and microphone. The camera also features a new audio attenuator to regulate sound levels.